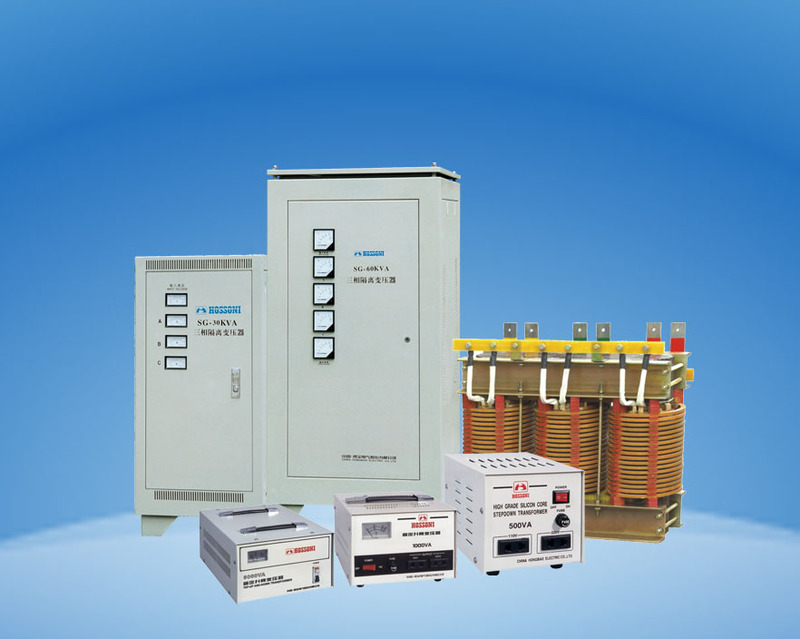 ■ Hongbao Power supply Co., Ltd. is a large-scale high and new-tech enterprise specialized in researching, developing, producing, marketing, The company has Zhejiang and Shanghai two production bases and 16 professional branch companies, over 300 cooperative factories, more than 500 interior sales companies and special sales agencies, and 10-odd oversea branch companies and over 50 oversea sales agencies. 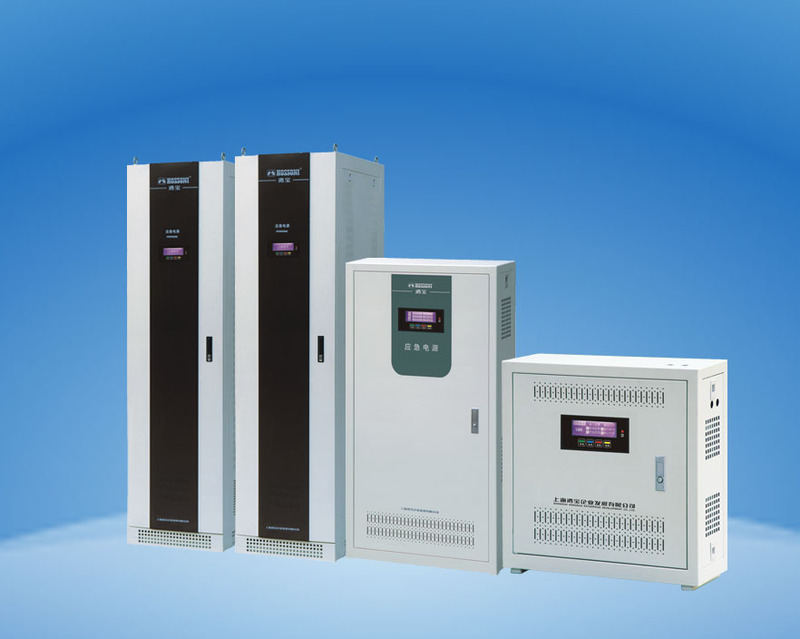 The leading products include voltage stabilizer, emergency power supply, uninterrupted power supply, storage battery, frequency converter, soft starter, charger, inverter, transformer, circuit breaker, archit-ectural electrical equipment and others of more than 50 series, over 3000 varieties. 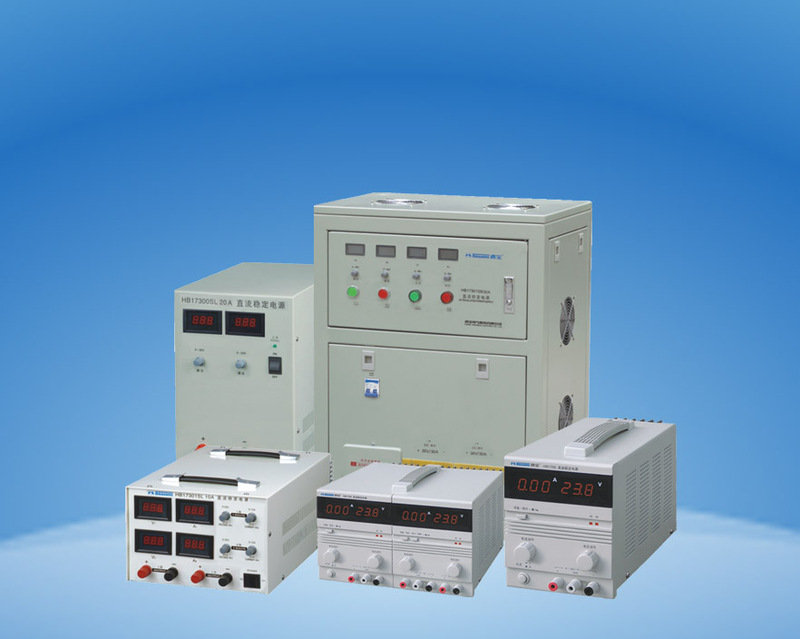 ■ Hongbao Power supply Co., Ltd.. is a member unit of China Power Supply Society, director unit of Zhejiang Power Supply Society. 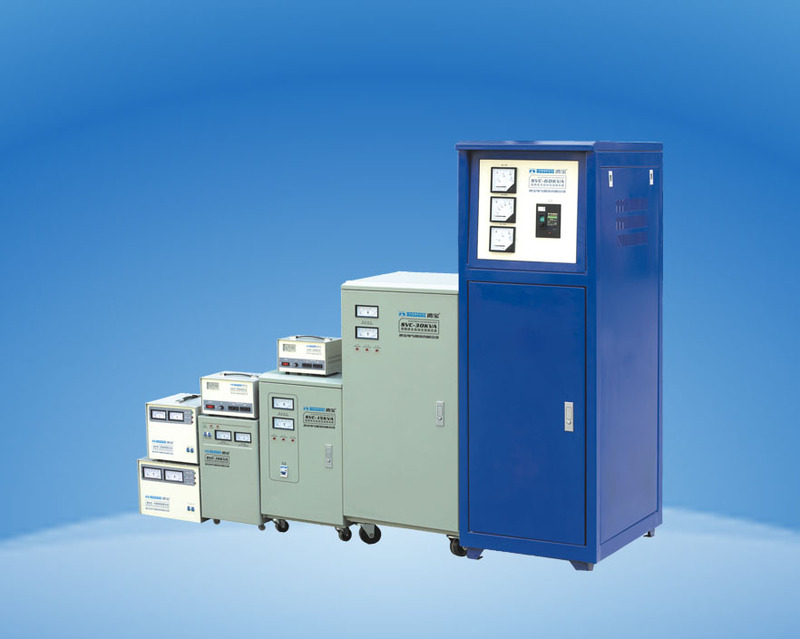 The company ranks leading in passing the ISO9001 quality management system certification and ISO14001 environment management system certification, the products have obtained certificates like UL, CE, CB, SEMKO, SASO, and also domestic CCC, CQC and TLC that is issued by Ministry of Information Industry successively. 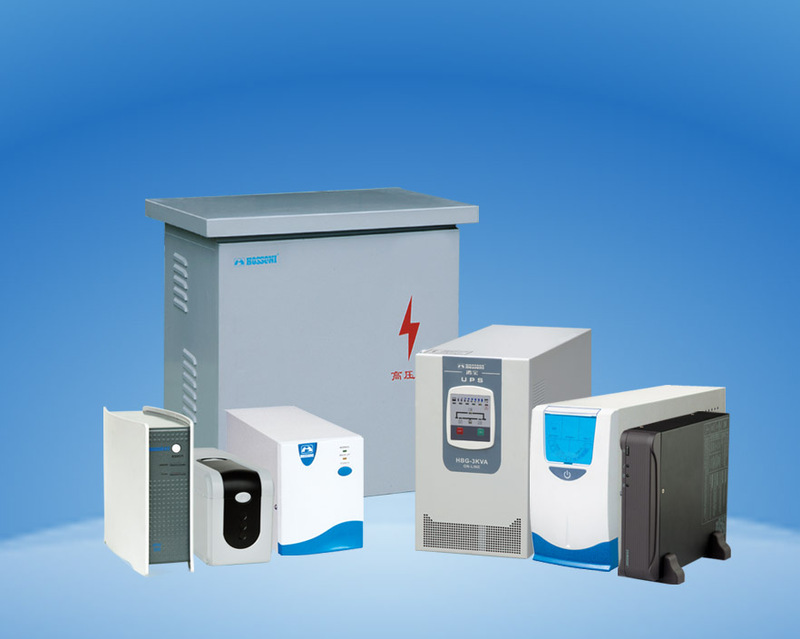 In addition, the products are awarded titles "Stable Quality Products" and "Trustworthy Products", "HOSSONI" voltage stabilizer is awarded "Wenzhou Famous Brand Products" and "Zhejiang Famous Brand Product", and "HOSSONI" uninterruptible power supply is awarded "National Inspection-free Products". 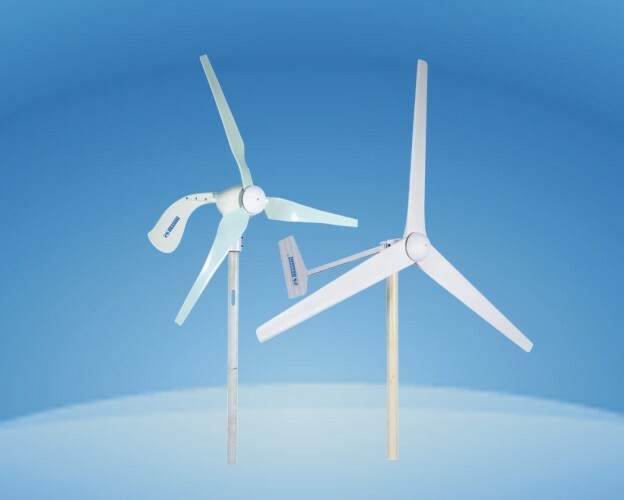 ■ Registered trademark of the company is awarded "Zhejiang Famous Trademark", which becomes symbol of quality guarantee and high quality service system, and wins favorable comments at home and abroad. For many years, the company was selected as Star Enterprise, Advanced Enterprise in exporting goods to earn foreign currency , Enterprise of Honoring Contracts and Standing by Reputation , Class AAA Credit Enterprise of Bank, Important Tax Payer, Advanced Enterprise in Quality Management and so on in succession. 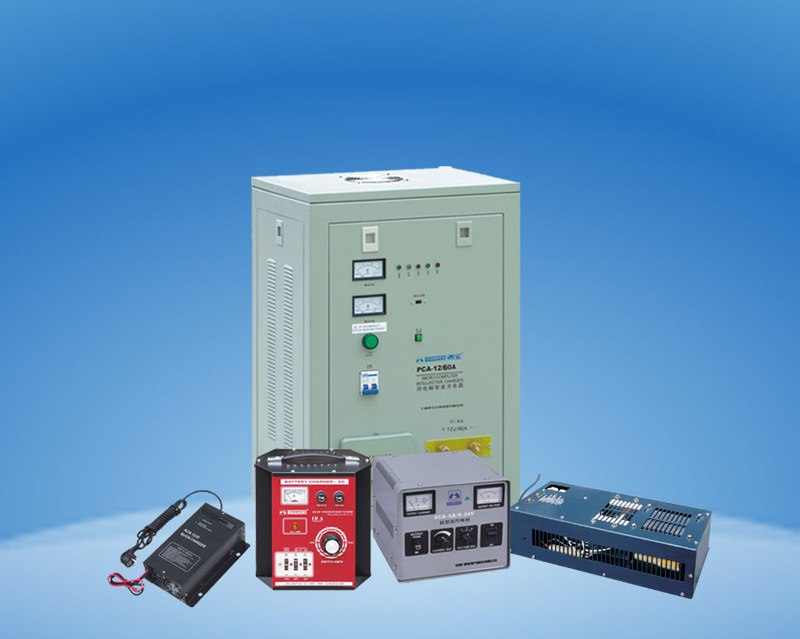 ■ It is a power supply enterprise that has prospective understanding to the power supply technique, and issues various high quality new products unceasingly with perfect technology and constant pursuing of product quality; it is a power supply enterprise that is engaged in satisfying the clients' different demands, devotes to service for users , the society and the staff, creates mutual-win value, and enjoys favorable image both in internal and international market; the company has always insisted on "making development from science & technology, seeking benefit with good quality", as a high-tech digitized enterprise with constantly perfected technology, system and management innovation, Hongbao Company is striving for the international famous brand on the road of leaping development, becoming a modern famous brand enterprise with scientific management, advanced technology, large scale, high efficiency, etc. 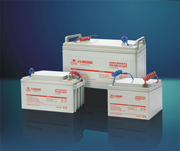 Copyright © 2015 China HongBao Electric Co. Ltd. All Right Reserved.